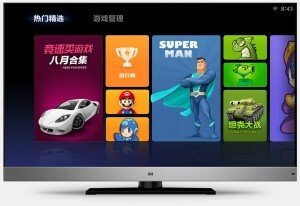 Xiaomi is preparing the next launch of its flagship devices, the smartphone Mi3 and the smart TV MiTV. The last time they reached the market was on October, and the company sold out 100.000 Mi3 units in one minute and 26 seconds on its Weibo page, where it also managed to sell 3000 MITV units in less than two minutes. Xiaomi is announcing on its website the next release, scheduled for December 17th. 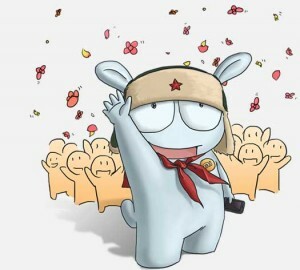 This is the day that some people will have the opportunity to buy some of the models that go on sale, including the smartphones Mi3, Hongmi, Mi2S, and the smart TV MiTV. The XiaoMi3 is a high-end smartphone with a 5-inch Full HD screen with 1920×1080 pixels. It can run Tegra 4 or Snapdragon 800, depending on the band used. Both phones have 2GB DDR3 RAM, and both use faster 120mps memory for storage. The Qualcomm version will run a 2.3 Ghz processor with Adreno 330 graphics. Another great sales success is expected for this new selling day. Currently, these devices are only available on the domestic market, but lots of expectations are rising worldwide. Some rumors point to 2014 for a possible international launch, but there isn’t any official communication yet. 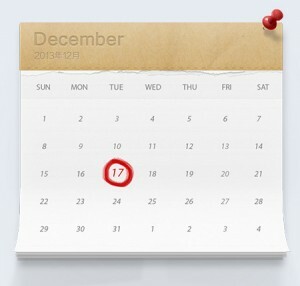 By the moment, next release on December 17th will be restricted to China’s market.